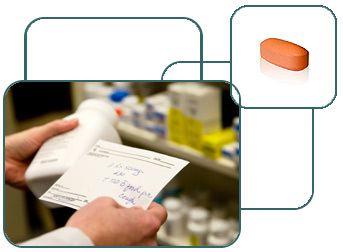 Bridging Studies for Package Information Leaflets Readability Testing - Pharma-EU, s.r.o. Previously readability tested PILs can be used to support other PILs creating readability testing exemptions. PILs with similar indications, therapeutic areas, active ingredients or combination medicines can be used for bridging. Pharma-EU’s three years of readability testing experience qualifies us to write expert bridging studies and assessments. We have completed over 100 bridging studies to date with a 100% success rate.